How are butter and cheese made? Why is the crust on bread sometimes crispy and other times soft? Which herbs do you use to conjure up the delicious sandwich spread? How is honey made? Endless questions! 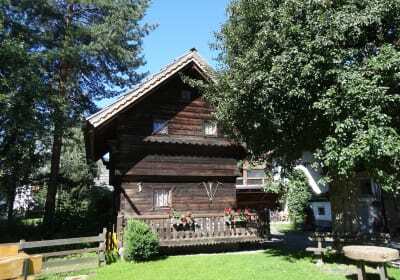 But all of the answers will be revealed during your holidays in the region of Nassfeld-Pressegger Lake. 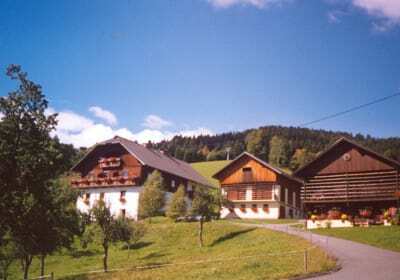 For instance in the herb village of Irschen, at the Honey Festival in Hermagor, baking bread in the Slow Food Travel Region of Lesachtal or in the show dairy farm in Tressdorfer Alm. 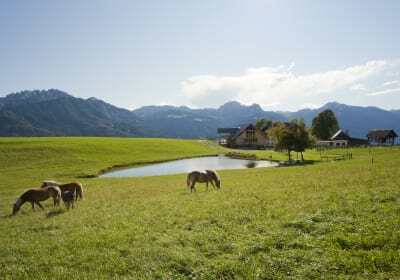 Offline holidays in Lesachtal, Europe’s most untouched valley, is the perfect place to switch off and wind down. In winter it’s also home to Carinthia’s largest ski area – the Nassfeld – and to even more pleasure.